The only place to do your shopping in Toy Story Hotel! There is a Pandora shop in Disney Town in Shanghai Disney Resort, but they don't sell exclusive Shanghai Disney Pandora charms there. If you are looking for Shanghai Disney exclusive charms, you will have to hit the stores in the hotel or in the park. 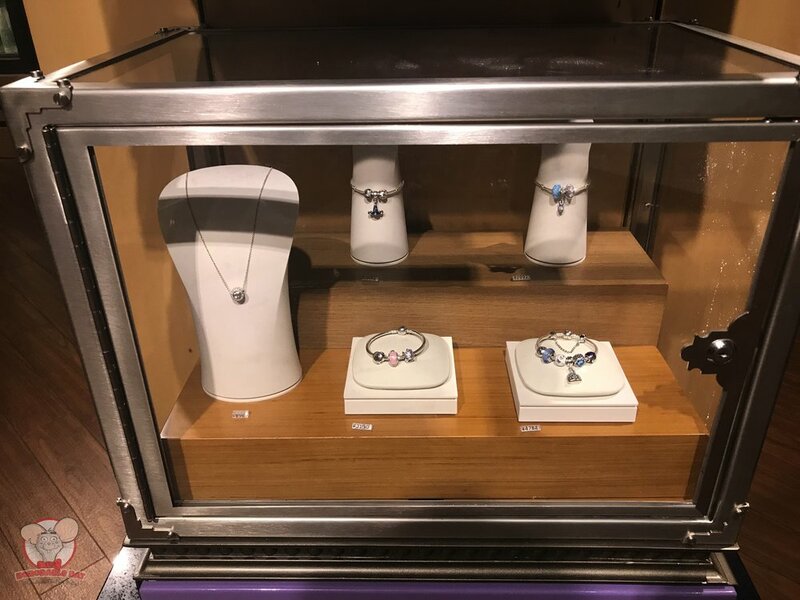 If you are staying at Toy Story Hotel on your trip, you can get your Shanghai Disney Pandora charms in Lotso Shop! 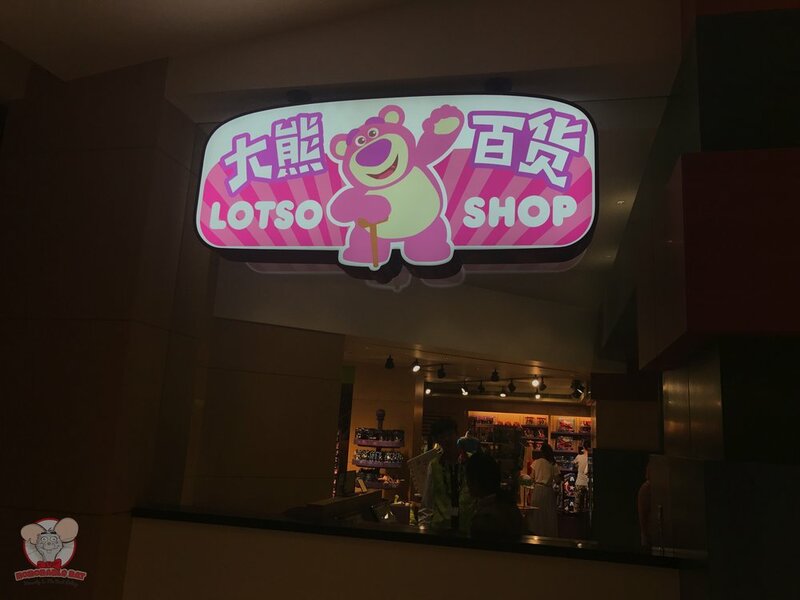 There are not many Shanghai Disney Resort exclusive products in Lotso Shop. When I was there, there were a lot of toys, character-inspired products in this store. If you are looking for Shanghai Disney Resort exclusive products, I recommend that you head to the park to do your shopping. However, if you are looking for Shanghai Disney Resort Pandora charms, Lotso Shop is where it's at.